June is Pride Month, so show off your “Byke Pride” with the SF Bicycle Coalition. The organization is hosting bike-, and pride-centric events throughout the month. 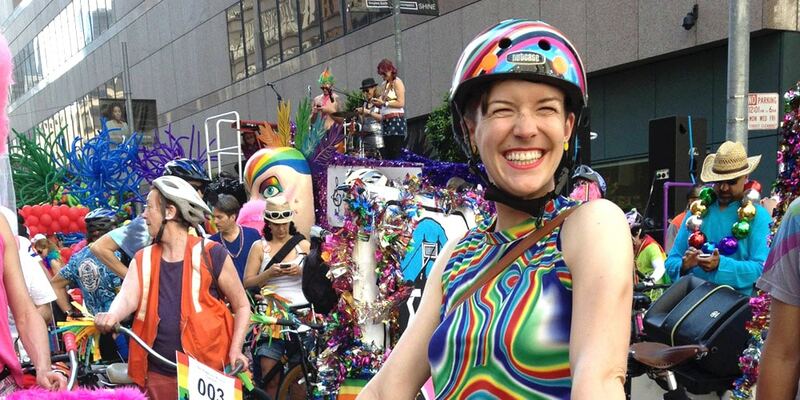 Festivities kick off with a Mission District mixer on June 18, and wrap up with a Bike Coalition contingent at the Pride Parade (with valet bike parking) on June 28.